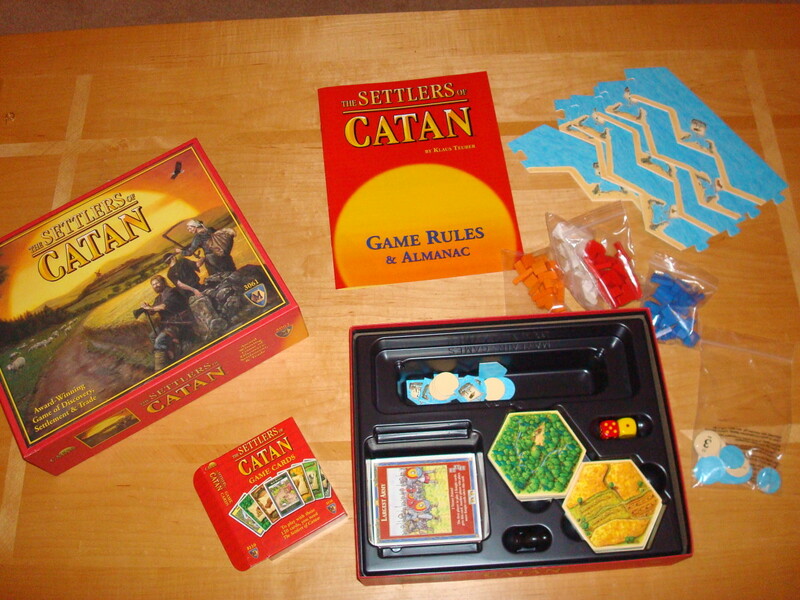 Do you enjoy the popular Settlers of Catan? Maybe you have it, but you don't always have enough people to play? Well there's a spinoff game that allows you to play with two players with many of the same thoughts and practices only applied with a little more depth and features. The Rivals for Catan is a spin-off game that that involves strategy and a little bit of luck between two players, no more, no less. 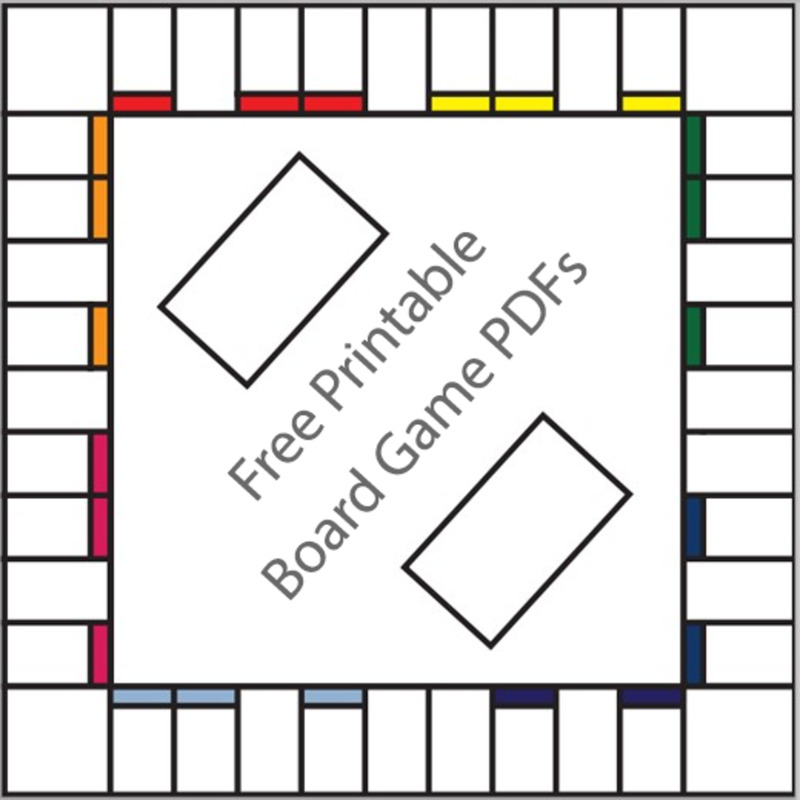 It's incredibly similar to Settlers of Catan in numerous ways. You will still roll a die to decide what, if any, resources you'll gain this turn. You will use these resources to build roads and towns in order to expand. Towns and special cards afford you victory points, and you need to obtain so many points in order to win. 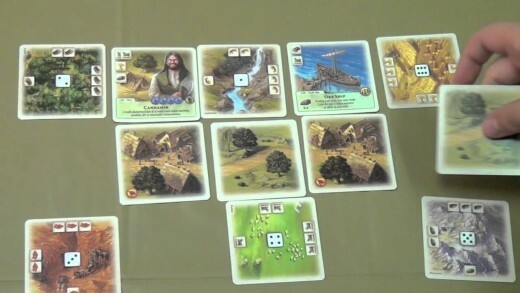 Instead of a board played with miniature logs for roads and tiny house for towns, you play with cards, arranging your 'territory' by creating towns linked by a road from one to another and each town affords you two more region territories in order to gain resources. It begins very checkerboard like, with some of the cards engaging in a criss-cross pattern. Each town is worth a single victory point and you need 6 in order to win. However, since this is not just a game of chance, there are numerous decks from which to draw cards. These may afford you quick advantages (such as picking out what region cards you obtain when you build your next town), or they become purchasable additions to your territory. These additions come in the form of buildings and units. Units feature named characters who add in Strength and Skill points which aside from influencing certain cards, they will afford you the Strength Advantage (worth 1 victory point) or an extra free resource point whenever the second die lands face-up on a harp. The building cards are quite a bit more diverse. There are simple buildings like the Abby that afford you a Resource Point, which is used to hold another card in your hand. A Storehouse can protect your adjacent territories from Bandit Attacks, a Lumber Trade Ship (which operates just like they do in the original game) by allowing you to trade 2 Lumber resources for 1 resource of your choosing. There are also theme additions to the vanilla set that is included with this game. These allow you to play with more of an emphasis on gold, more emphasis on the Strength Advantage, or one that focuses more on Cities. Playing with these makes the Victory Point goal increase to 12. Frankly, if you like Settlers of Catan, you'll like this. It's a little more intimate but it's still about the same amount of randomness. 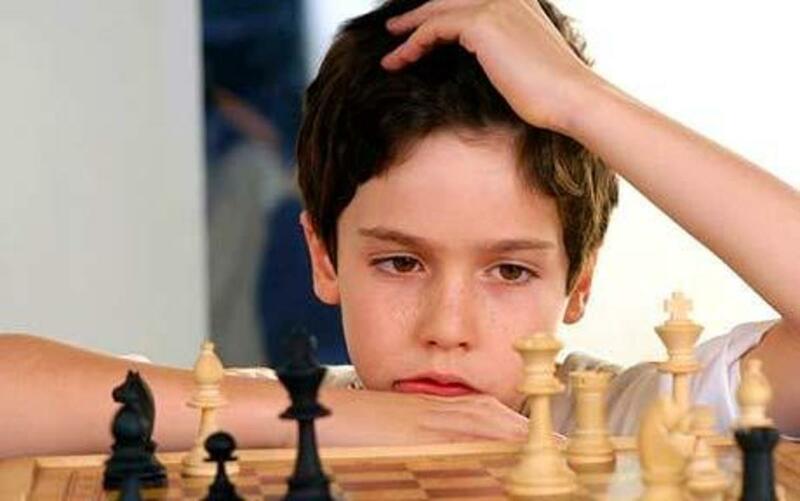 There are numerous ways to play with different strategies. Will you expand as quickly as possible, taking all the settlement cards so your opponent has less room to play? 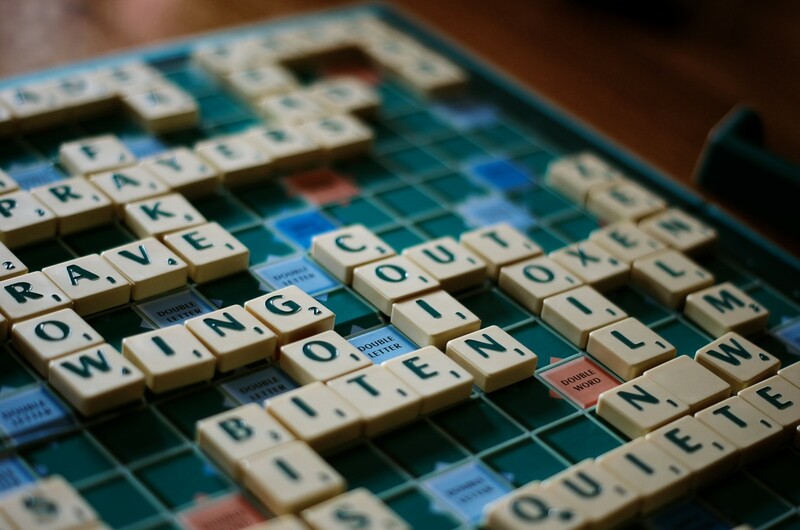 Or will you build up immediately, giving yourself more options to manipulate the game, or somewhere in between? A lot of times it depends on your cards. I always enjoy games where you build upon resources and expand your domain so this came a bit naturally to me. Setting up your settlements, regions, cities, and buildings is an attractive concept to me, especially since a lot of my games are pretty flat building-wise. You may infrequently get hosed by the roll of the die and when drawing cards though. In The Settlers of Catan, it's balanced a little bit because there are so many players. In this game though, it's 1v1. 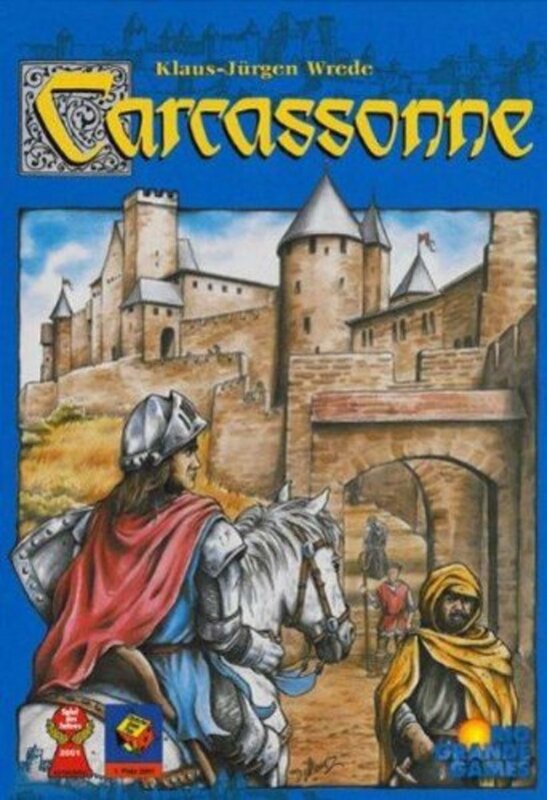 There's a couple of different for this game that apply different themes including the Age of Darkness (which adds the Era of Intrigue, the Era of Merchant Princes, and the Era of Barbarians) and the Age of Enlightenment (which adds the Era of Enlightenment, the Era of Explorers, and the Era of Prosperity). There's also something called a Card Editor which allows you to create a unit of your own design. 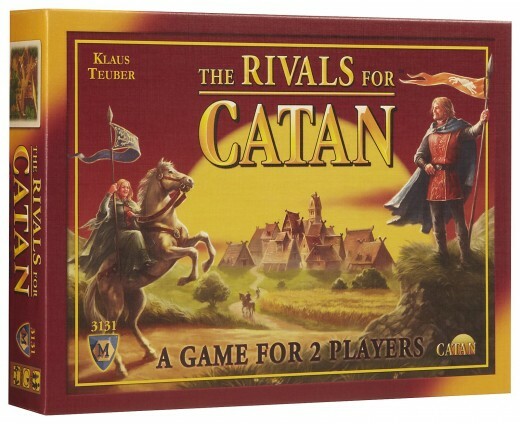 The Rivals for Catan takes a lot of the methods and practices of its father game and compresses it for two people. There's still a generous amount of strategy needing to be employed, but at the same tie there's a little bit more luck (keeping the die roll but adding in more decks to gain points for your province). If you and someone else want to play the original game on short notice, The Rivals for Catan makes it that much easier for you. 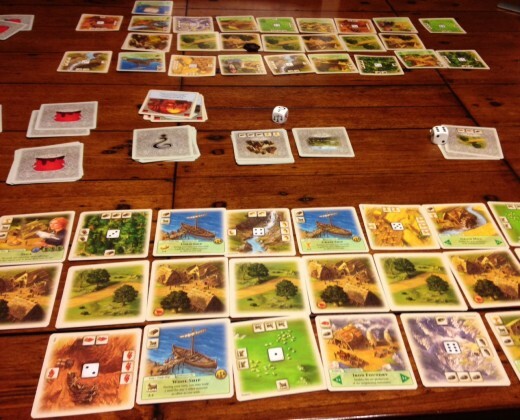 If you're not a big fan of The Settlers of Catan, this game won't change your opinion. Have I peaked your interest in this game? Already have it and I love it. I'm still having trouble understanding what this game is/I don't like the concept. Already bought it and I never use it.